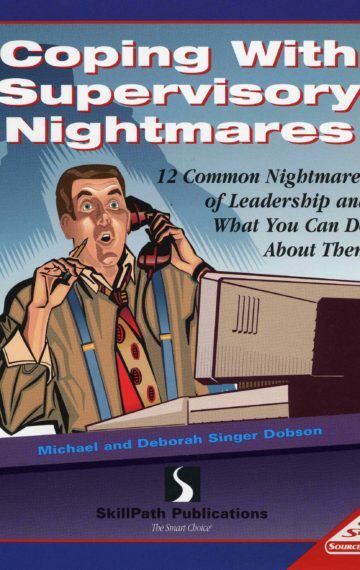 Do you know the 12 common nightmares of leadership and what you can do about them? Turn any situation to your advantage — calmly, effectively, and productively through case studies, role-playing and practical advice on how to handle sticky situations with employees. Coping with Supervisory Nightmares helps you expand and improve your communication and administrative ability because your long-term success as a supervisor means knowing how to solve a problem before it turns into a nightmare!